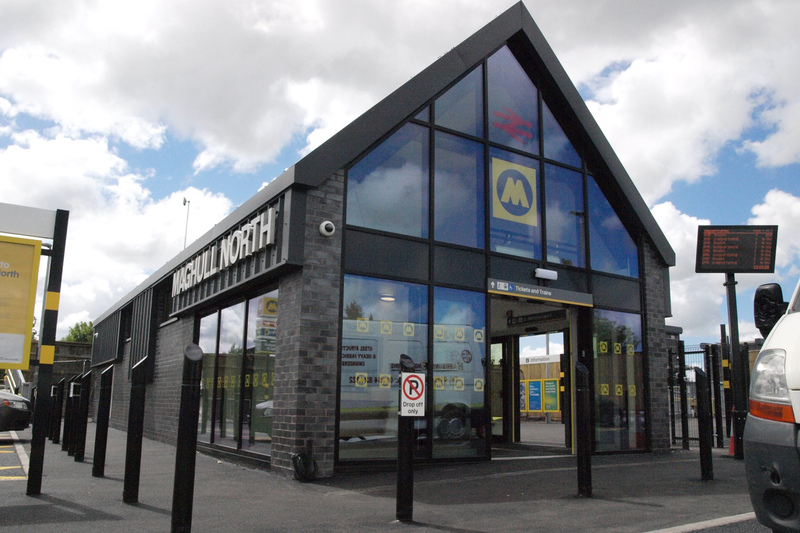 A Merseytravel lead scheme opened in June 2018 to provide a new station on the existing line between Maghull and Town Green, delivered by Network Rail through Buckingham Group Contracting. 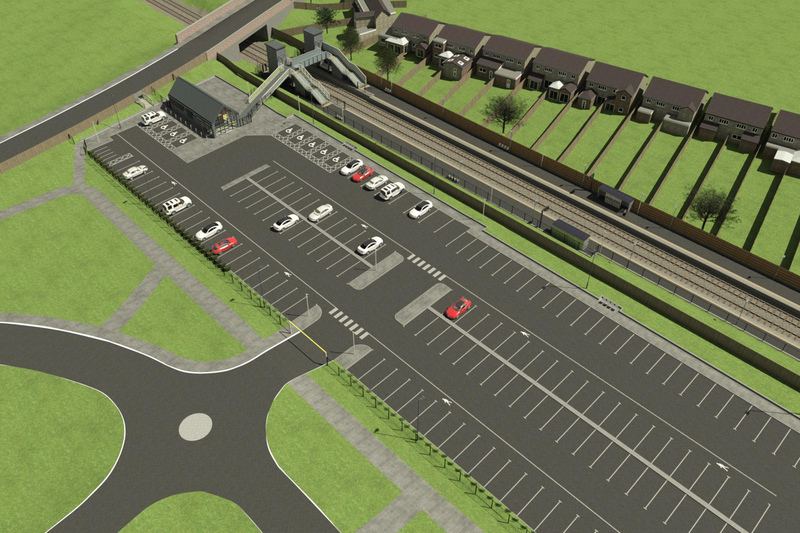 The project consists of two new 6-car platforms, new station building adjacent to a 156 space car park to the East of the platforms. 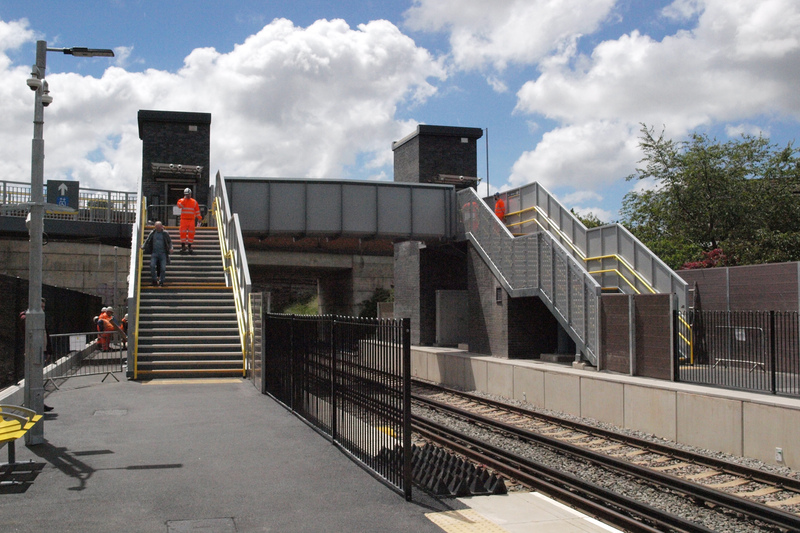 Platforms and car park are linked via a fully accessible footbridge with stairs and lifts. Seed Architects were brought in at Grip Stage 4 to lead on the architectural design of the buildings as part of the delivery group.